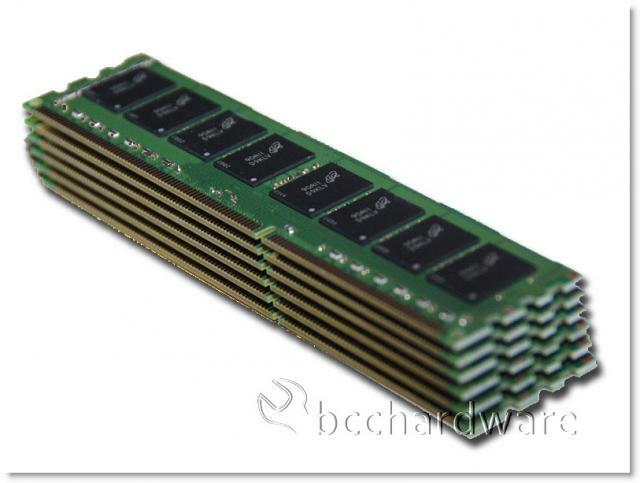 It wasn't that long ago that 4GB of memory was a lot of RAM in a system and some crazy people were considering 8GB of memory for high-end 64-bit systems. 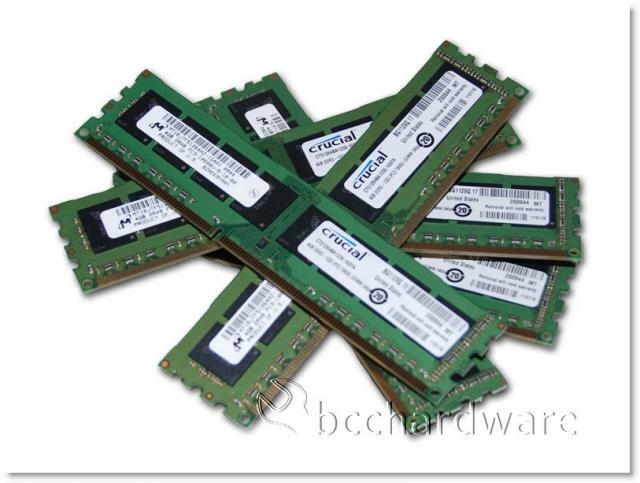 Recently, Crucial launched 4GB and 8GB memory modules that allow more people to be able to load up their systems for some serious multi-tasking applications. We will be briefly looking at two pair of 12GB kits in our test system that gives us 24GB of memory to play with. This is a pretty solid chunk of kit and it will currently set you back close to $1,000. The interesting thing to see is if we can bog down a system and make it bleed. We will be running a few benchmarks as well as some gaming while we have the system loaded in order to find the breaking point. 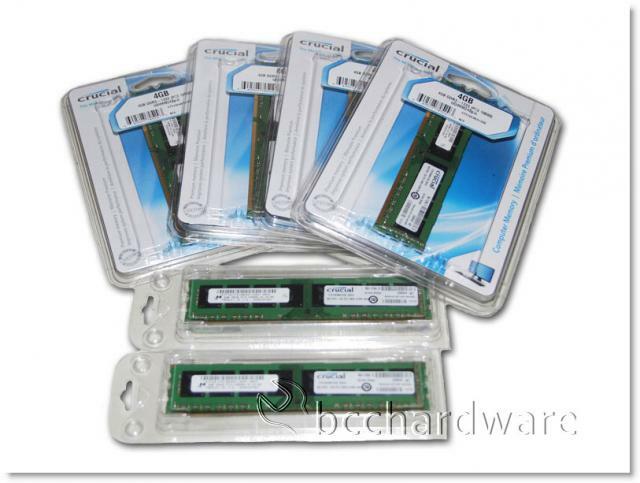 At my initial request for the memory, Crucial seemed quite excited to let us try and bog down a system, but somewhere in between the request and the shipment, they only shipped me 4x4GB of the DDR3. They quickly made right on this by shipping a couple more sticks - but these didn't arrive in the same retail package. The modules are the same model and specification though, so there should be no issues.